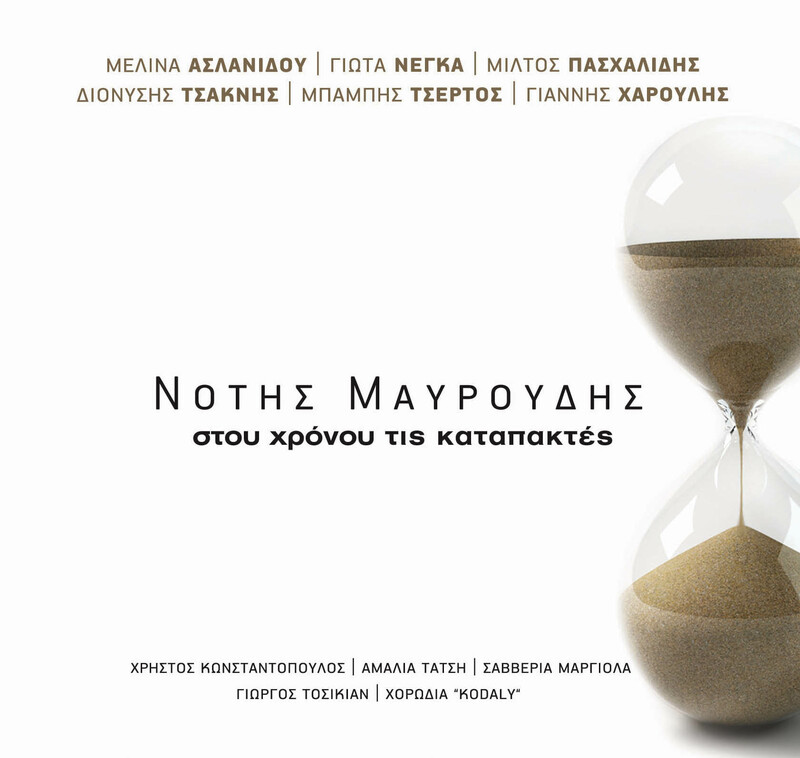 Notis Mavroudis celebrates five decades in the music scene and presents his new album: "stou xronou tis katapaktes". In this magical journey, our fellow travelers are many great, well-known singers: Melina Aslanidou, Giota Negka, Miltos Pashalidis, Dionisis Tsaknis, Babis Tsertos, Giannis Haroulis, as well as new and ascending singers: Christos Konstantopoulos, Savveria Margiola, Amalia Tatsi and Giorgos Tosikian. During these difficult times for the music creation, Notis Mavroudis insists on expressing himself through it and we strongly believe that he will have -for one more time- a great acceptance!